Product categories of Panel For Pig, we are specialized manufacturers from China, Panel For Pig, Panel For Pig Farm suppliers/factory, wholesale high-quality products of Pu Sandwich Panel For Pig R & D and manufacturing, we have the perfect after-sales service and technical support. Look forward to your cooperation! Hongde brand for you to produce a variety of high-quality Pig Panel, to help you facilitate the management of aquaculture and safety. Our production of pig panel is divided into two kinds, sorting pig panel and PVC pig panel. The sorting pig panel is made of high quality hard plastic with dimensions ranging from 77 * 47cm to 121 * 78cm. 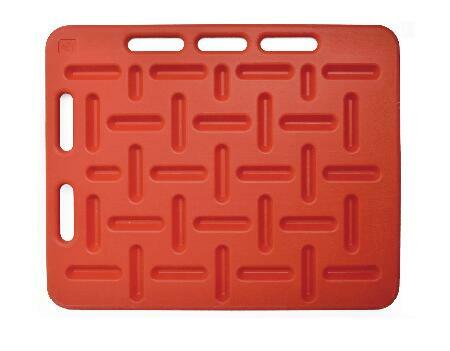 It has holes in its edges for easy grip and use, and it helps you move your livestock easily. PVC pig panel is mainly used to separate Pig Crate, made of high quality PVC material. Hollow design makes it durable and cost-effective, smooth surface is easy to clean, but also to protect pigs. We pledge to provide you with the highest quality, lowest price products.